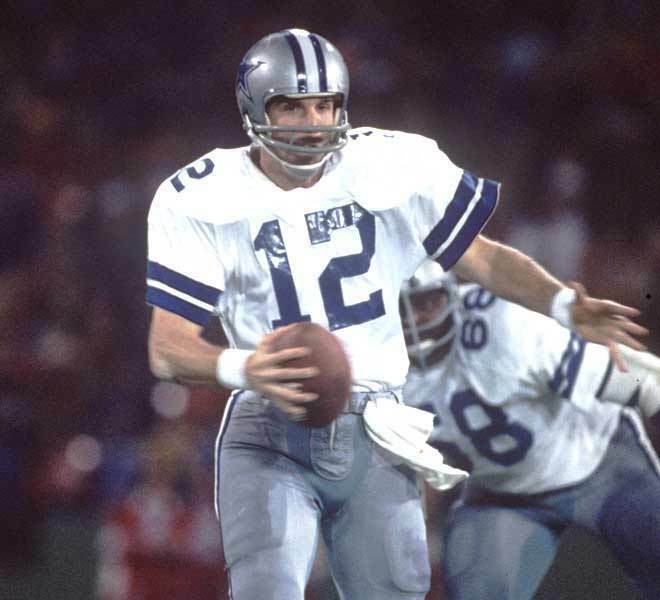 Roger Staubach - Classic Cowboys. Roger Staubach - Classic Cowboys. Wallpaper and background images in the Dallas Cowboys club tagged: dallas cowboys nfl cowboys dallas classic. This Dallas Cowboys photo contains lijnwerker, lineman, and file. There might also be voetbal helm, american football, american football spel, amerikaans voetbal, american football-wedstrijd, speculant, and punter.